Eat. Bid. Give. 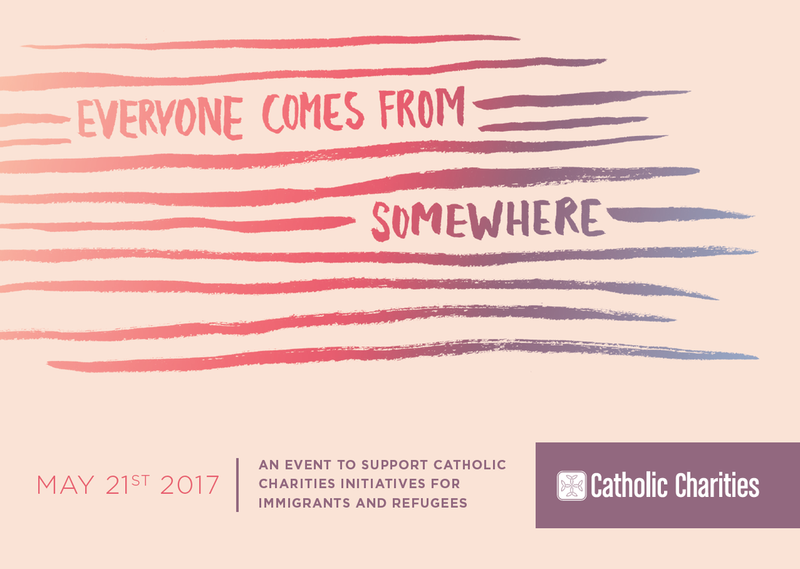 Join us for a brunch benefit for Catholic Charities' refugee and immigrant services.